Suffering an injury due to the negligence or recklessness of another party can be a life changing and devastating experience. When those injuries include spinal cord damage, the consequences can be even more severe, and even permanent. Personal injury claims which are filed for spinal cord injuries must cover the medical expenses, lost wages, pain and suffering, and all of the incidental expenses which often come about when a victim’s life is suddenly and dramatically changed. The personal injury attorneys of Chamlin, Rosen, Uliano & Witherington understand how severe spinal cord injuries can be. Our firm has over 50 years of experience serving clients with spinal cord injuries, across local New Jersey communities such as Ocean County, Eatowntown, Red Bank, Ocean, Freehold, Wall, West Long Branch, Middletown, and the greater Monmouth County region. We believe in taking care of our clients’ needs first, and will work with your individual situation to strive to meet your family’s goals. Call our office today for a free and confidential consultation with a member of our experienced legal team regarding your spinal cord injuries and to learn how we may be able to best serve you. Seeking fair and full damages through a person injury claim requires more than just knowledge of New Jersey law. Our Red Bank spinal cord lawyers also understand the unique nature of spinal cord injuries. Unfortunately, even the most advanced modern medicine is still lacking in treatments for severe injuries to our central nervous system, particularly if those injuries involve the spinal cord. 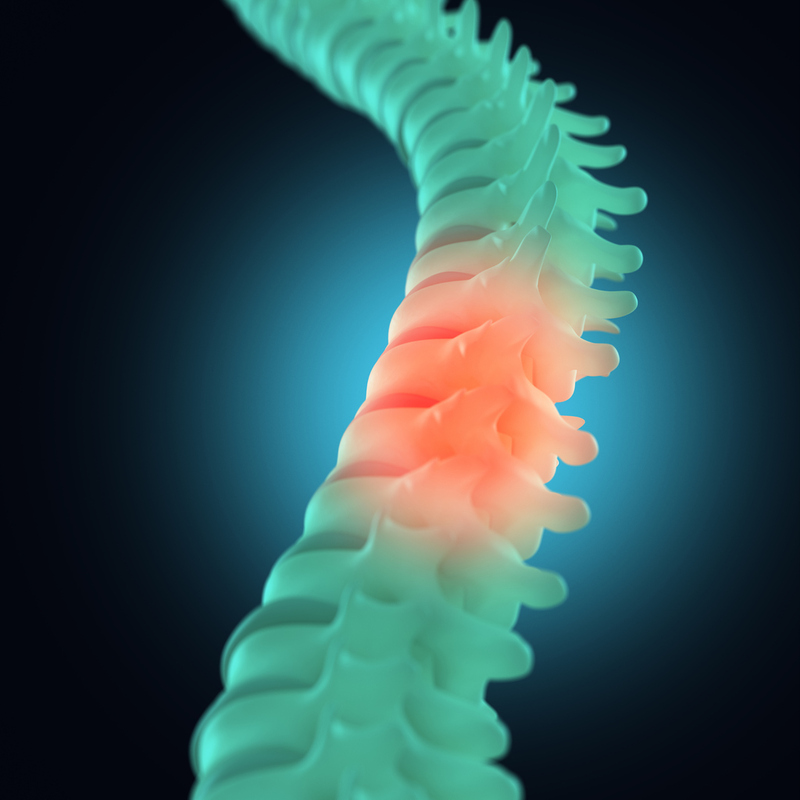 Spinal cord injury sufferers have an increased risk of developing other conditions including urinary tract infections, deep vein thrombosis, muscle spasms, pressure ulcers, chronic pain, and difficulty breathing. These serious complications all may require additional medical care, rehabilitation, and potentially ongoing management and medication. Mortality rates for those who has sustained spinal cord injuries can also be between two (2) to five (5) times higher than those unaffected. With high quality medical care, these numbers can be lowered, but the impact on the life of the sufferer is undeniable. Our Red Bank lawyers take the time to understand these factors, because we know that your personal injury settlement or verdict will likely cover you and your family for the remainder of your life. These additional complications can be costly, damaging, and stressful. Lean on our deep understanding and experience to guide you through this complex legal process. Your spinal cord and other injuries caused damages including but not limited to medical expenses, pain and suffering, incidental expenses, emotional stress, property damage, lost wages, disfigurement, loss of life’s pleasures, loss of consortium, etc. As the victim of an injurious accident, it is a great idea to seek medical attention as soon as possible. This action is not only a vital step towards your physical recovery and wellbeing, but it also will provide you with an official diagnosis which can be used to prove the legitimacy of your injuries. The sooner you are able to receive this diagnosis, the stronger the tie between your spinal cord injury and the accident in question. If our legal team is able to prove the above, it is likely you will receive financial compensation for your spinal cord injury. Seeking medical attention, not signing anything presented to you by an insurance company, and securing the services of an experienced personal injury law firm are all positive actions you can take in order to ensure your family’s financial future. At the Law Office of Chamlin, Rosen, Uliano & Witherington, we believe in treating each client with the respect and compassion we would hope to receive when going through such a difficult time. Our firm has built a reputation not only through earning awards and accolades from the legal community, but also from successfully serving individuals from New Jersey towns such as Middletown, Freehold, Eatontown, Asbury Park, Wall, Red Bank, West Long Branch, Monmouth County and Ocean County. Contact us online or through our West Long Beach offices today by calling (732) 440-3950 for a free and confidential consultation regarding your accident, spinal cord and related injuries, and your potential personal injury claim.